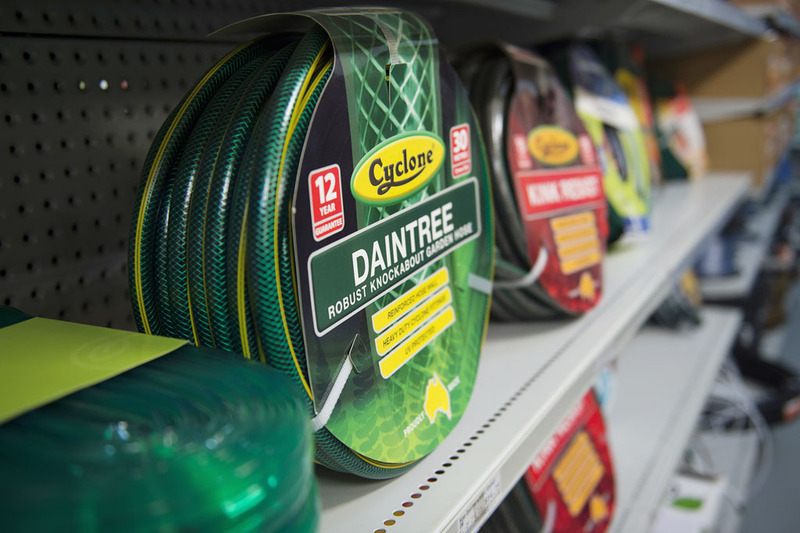 At Drysdale Home Timber and Hardware, we are a green thumb’s best friend. 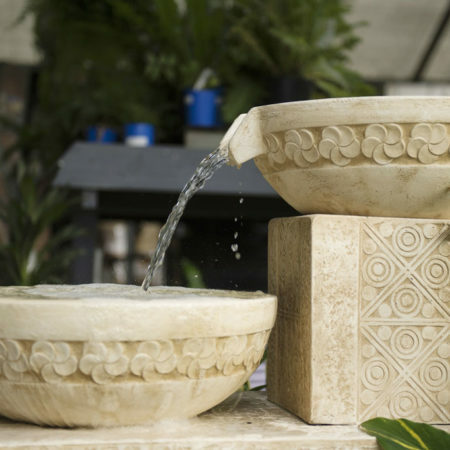 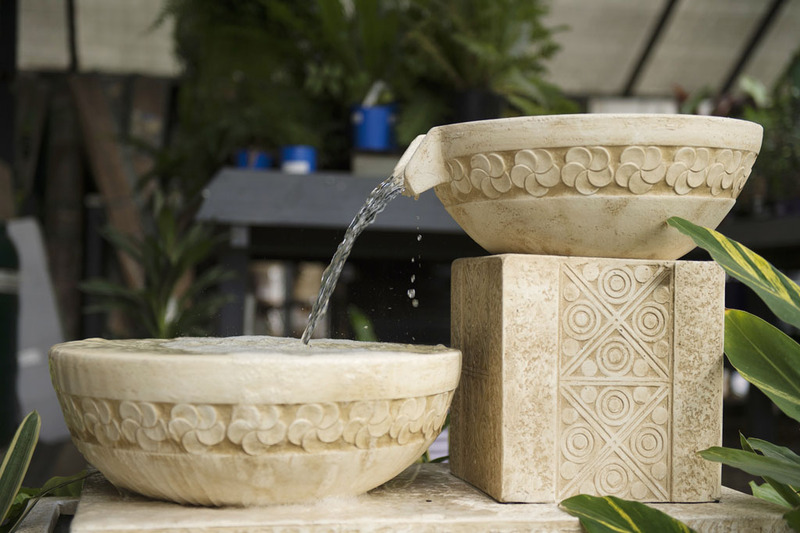 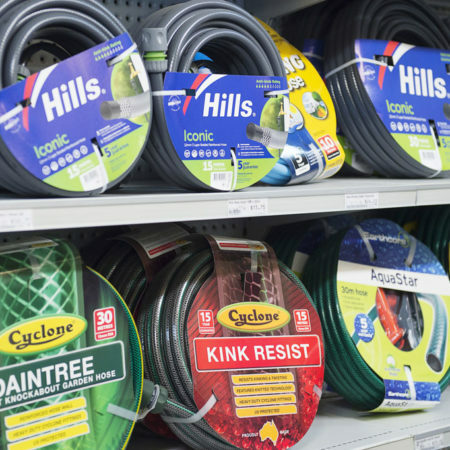 Along with our fully equipped plant nursery and impressive range out outdoor furniture, we have all your needs covered when it comes to garden supplies in Drysdale. 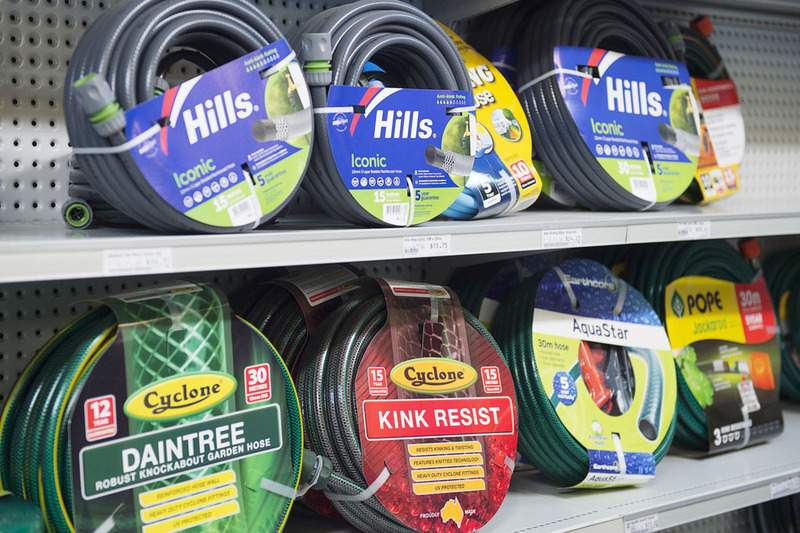 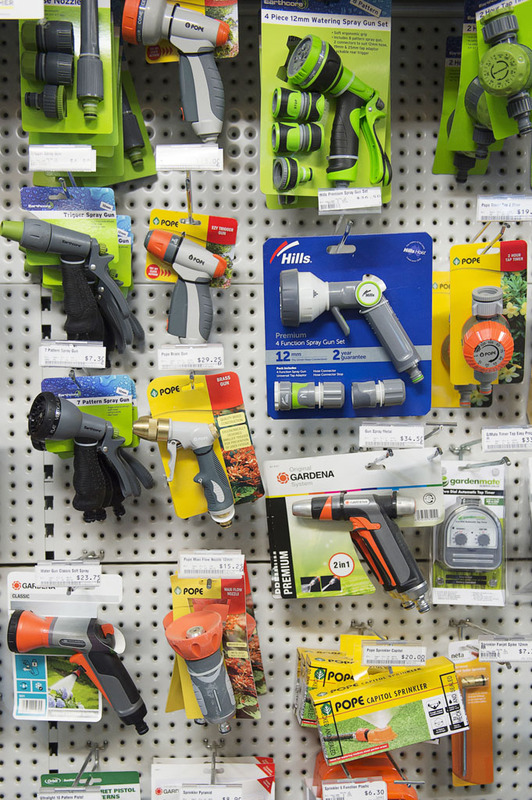 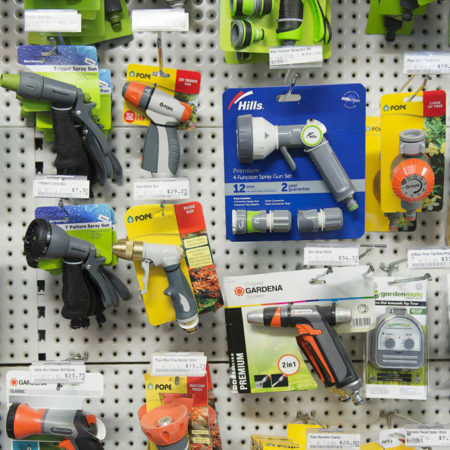 We love helping people with their DIY garden project, or simply providing the best garden supplies when you need to replace or upgrade your garden hoses, watering cans or any other garden accessories or tools. 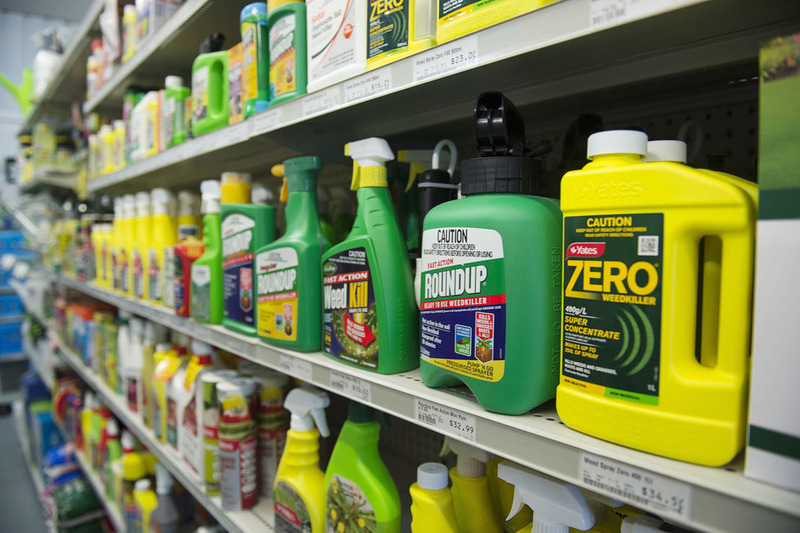 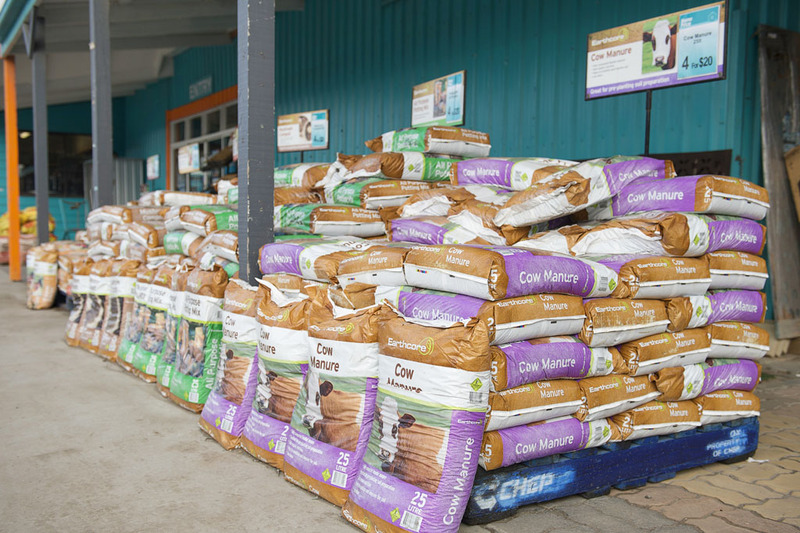 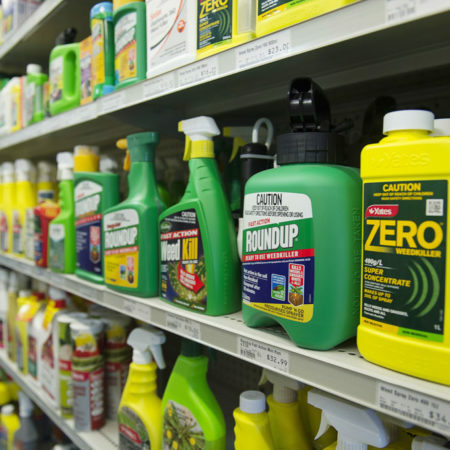 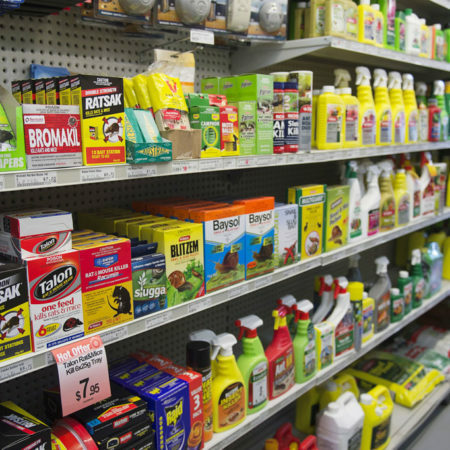 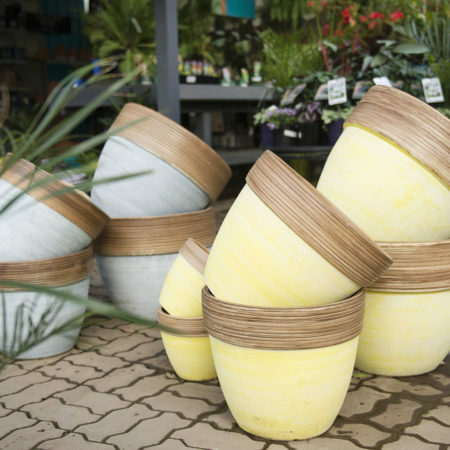 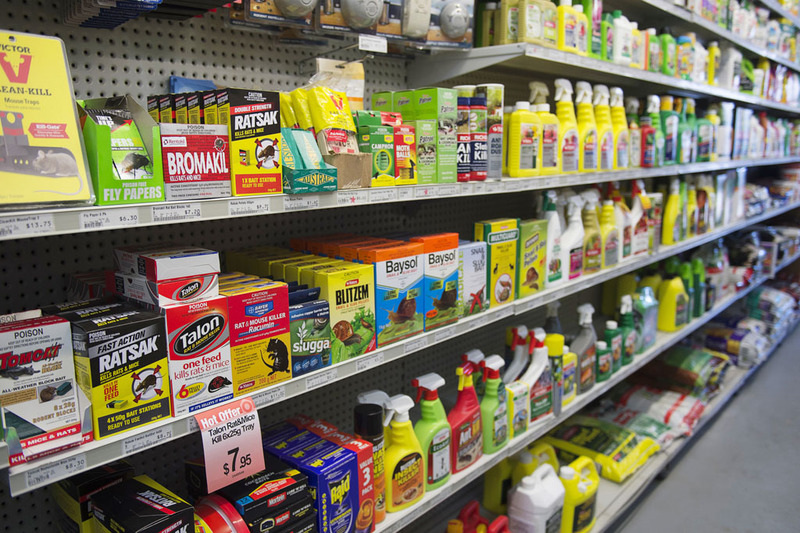 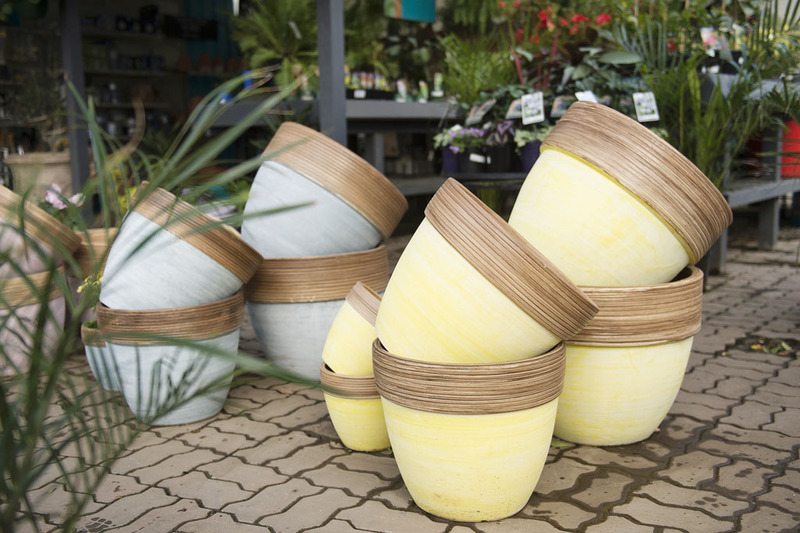 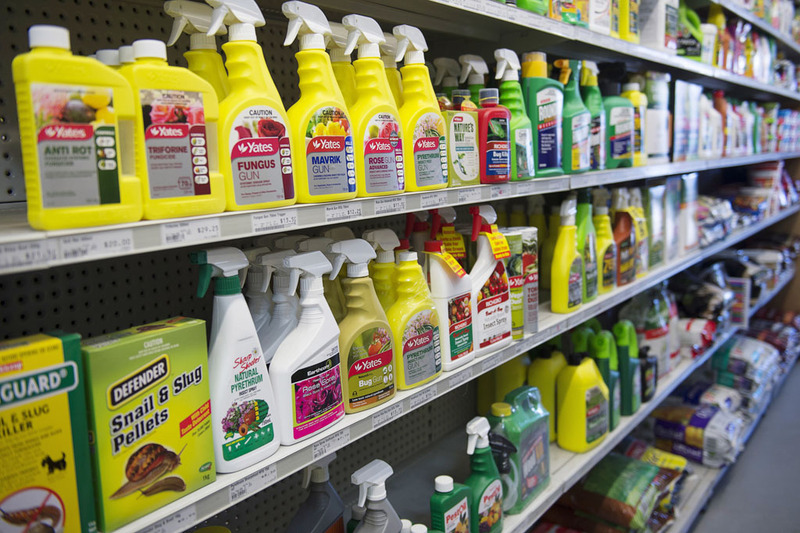 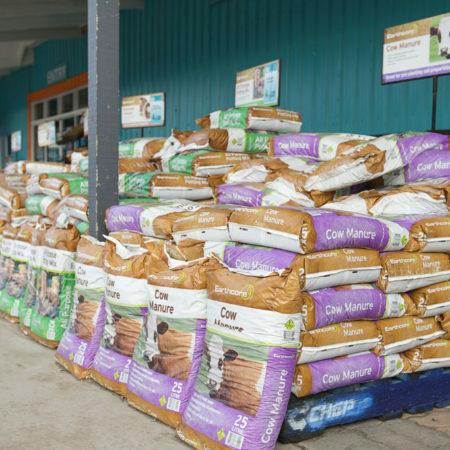 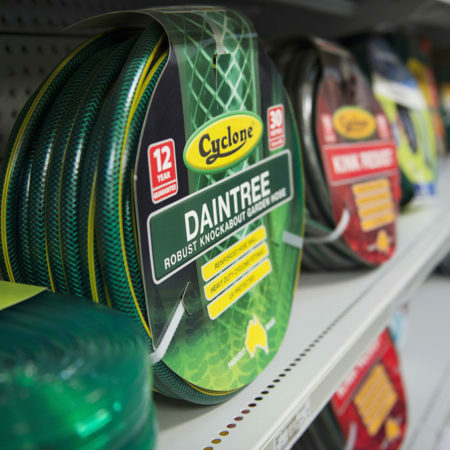 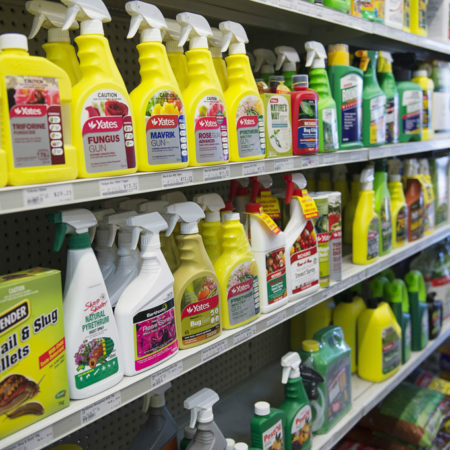 At Drysdale Home Timber and Hardware, you will also find all your fertiliser, potting mix and garden care needs, as well as garden pots and decorations. 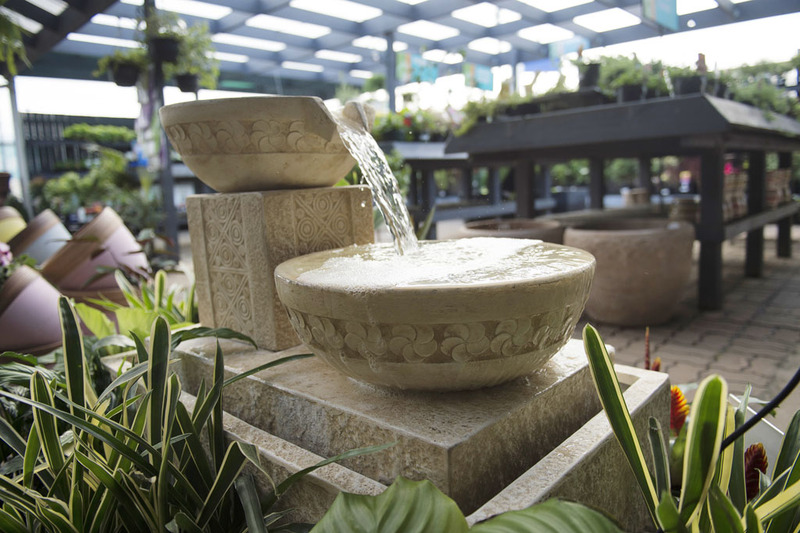 The foundations of any good garden are your plants, garden beds and lawn. 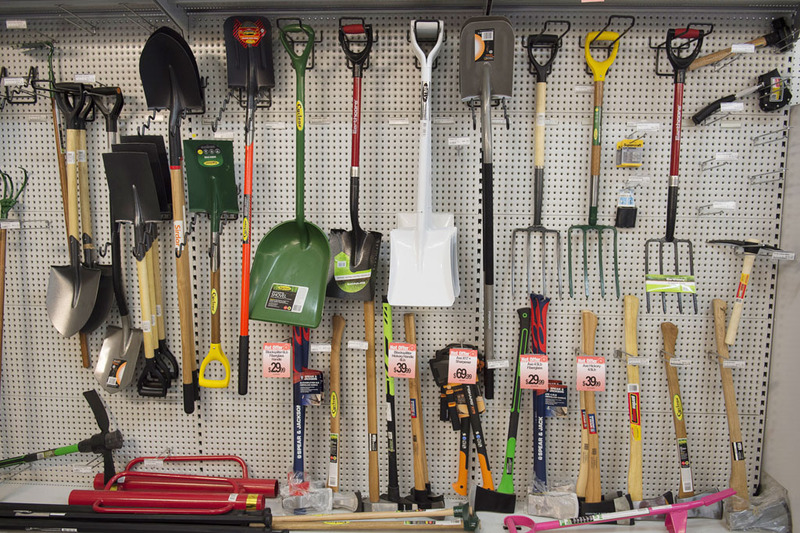 But, without the right garden supplies, it will be hard to achieve the garden you are looking for. 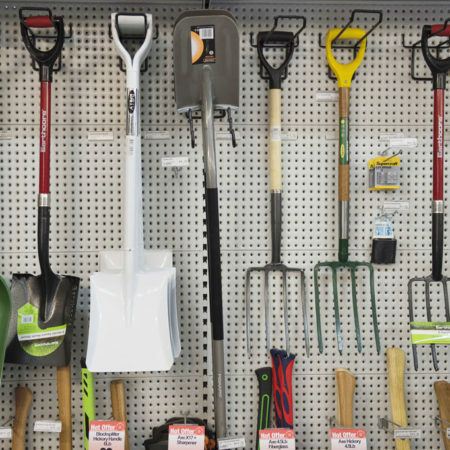 The solution is simple – if you don’t have what you need, come and see us at Home Timber and Hardware for Drysdale garden supplies. 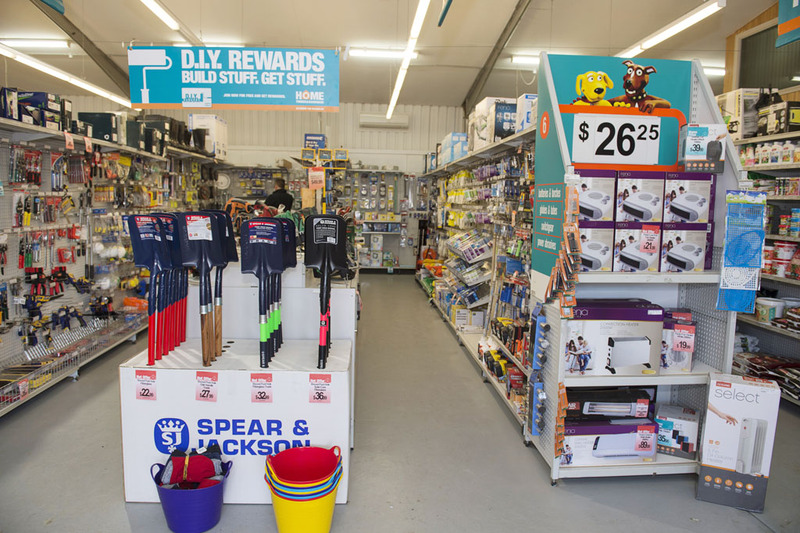 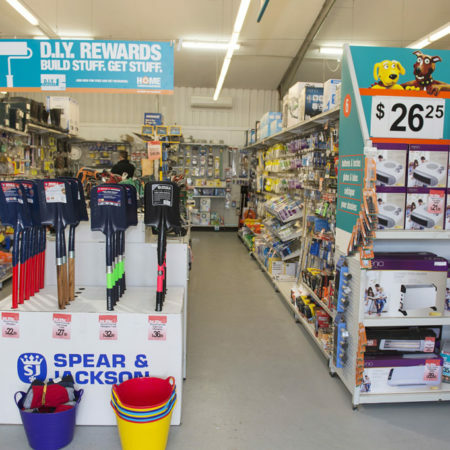 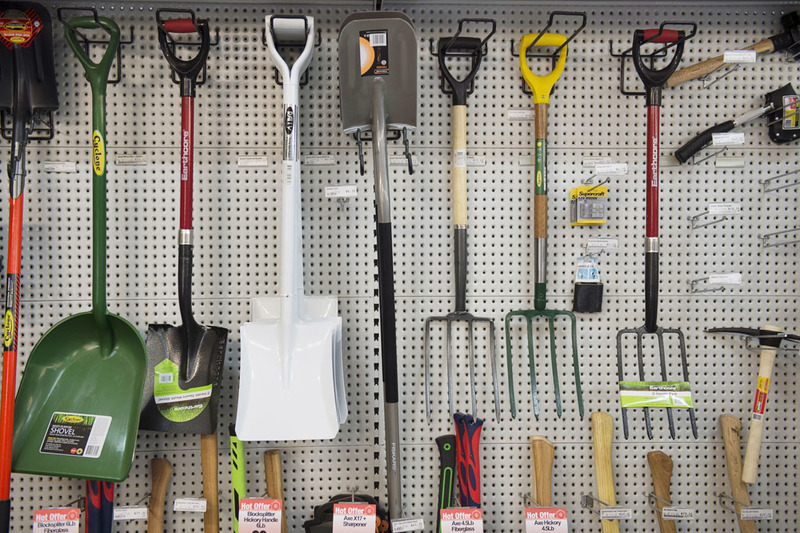 At Drysdale Home Timber and Hardware, you will almost always find the garden supplies you need, but if we don’t have it, we will do our best to track it down for you. 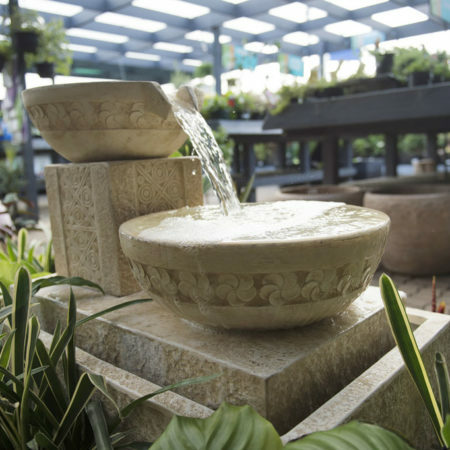 Our staff also have vast knowledge and experience when it comes to garden projects and can provide great advice on any of our products. 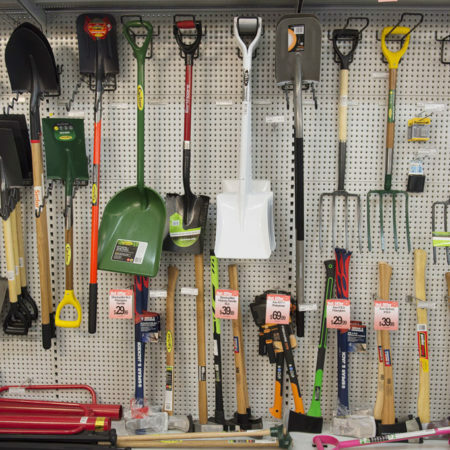 If you want more information about our garden supplies before you come in feel free to contact us, we are open seven days a week.